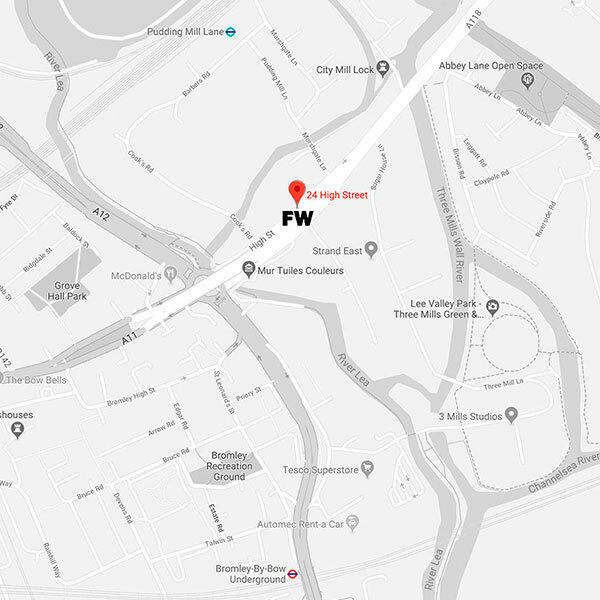 FW Studios is a bespoke studio facility built from the ground up by a team of industry experts with one goal – to provide customers with the best possible experience. 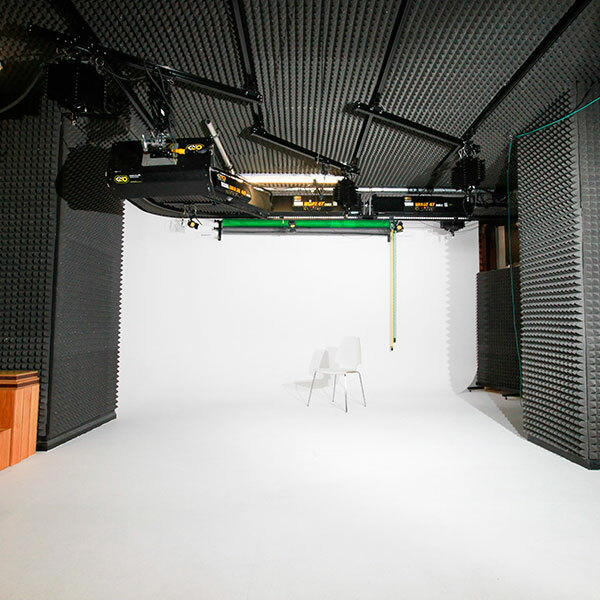 Our studio is sound treated, sound insulated, air conditioned and features a green room and gallery area, makeup room with studio lighting, cyclorama and flexible constant lighting solution. But we know it's not just about the physical space – you also get to work with a friendly, knowledgeable, responsive team who are passionate about providing you with all you need to make your time in our studio as fun and hassle free as possible. We are on hand to make your production work from the moment you book time with us until your job is delivered. Your space at our place. 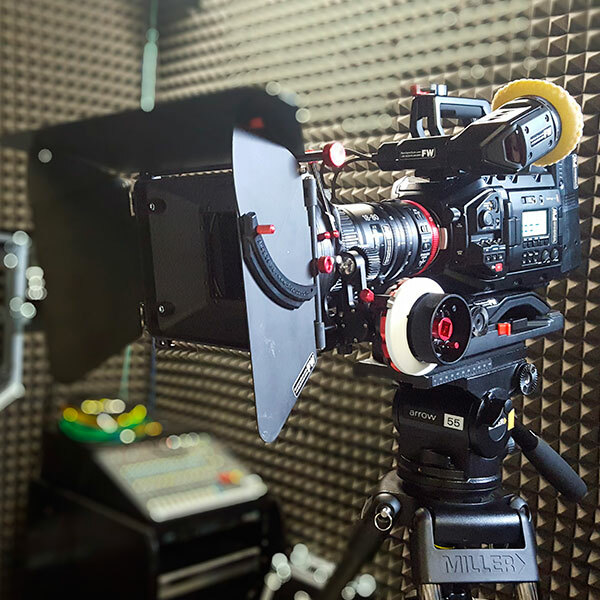 Find out more about the studio space and its facilities, where we're based and prices for renting kit for your production.